The excitment continues …. I honestly am is thrilled with this new business venture. It is fantastic when your personal life and professional life intersect so fluidly and organically (literally). I strive to not only promote a better way of life but to live it myself. 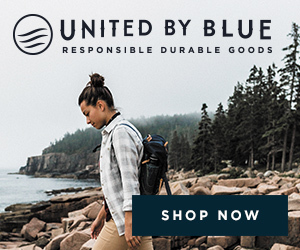 The brands I support and the companies I choose to do business with work to make the world a more eco-conscious . Naadam, named after the largest festival in Mongolia, is the brand that my equity fund most recently invested in. They are doing a great job at creating sustainable and high-quality cashmere. My goal is to inspire as many people as possible to join me in living a life in which the well-being of the environment is at the forefront! And what better way to do that then by making a fashion statement! Who said robes are only for the bedroom? Here I paired this cashmere robe from Naadam with my high waisted Levi’s and Castaner espadrilles. As we know, the accessories are so essential! I added my Celine shades and my statement piece, this unique Staud basket bag to complete my look! Shop this style all down below!